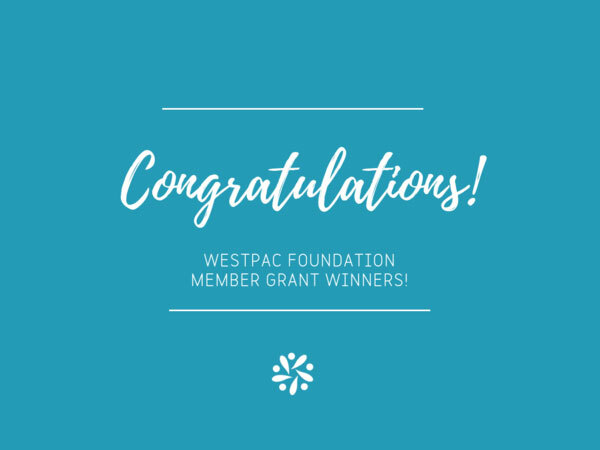 We are Westpac Foundation grant winners! 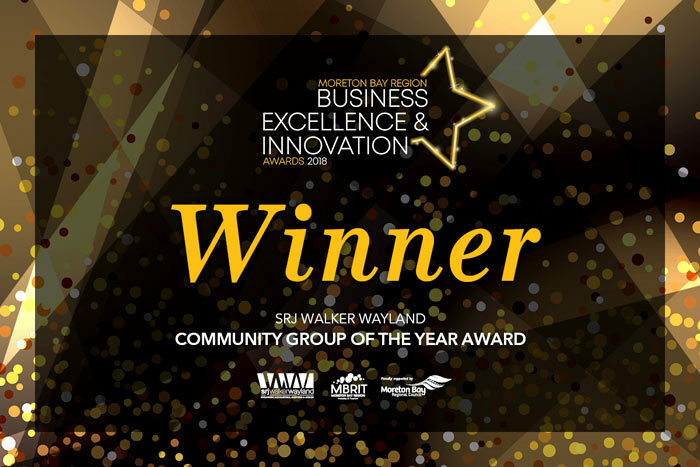 These grants were awarded to local, grassroots community organisations across Australia that are helping create a fairer, more inclusive Australia. 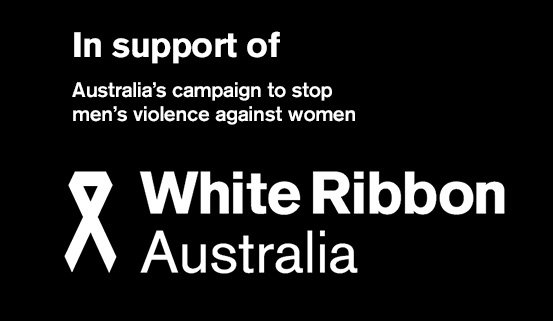 Encircle would like to thank and acknowledge the sponsors of our White Ribbon Day event held on the 23 November 2018. 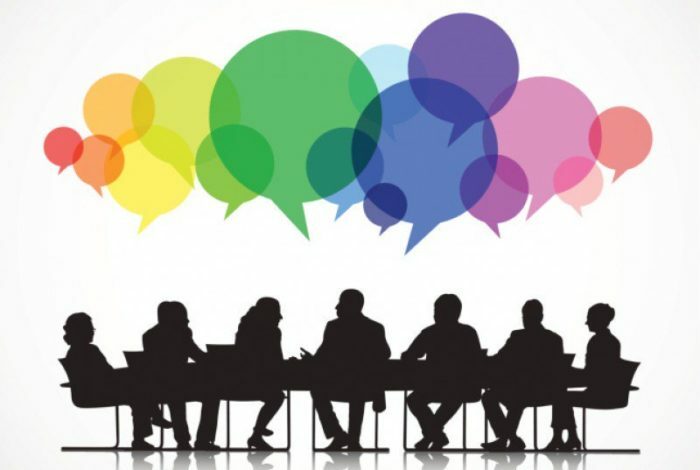 Nominations have been received for the Board of Directors of Encircle Ltd were received by the closing date of 10 October 2018.. The Riverstop Café is open Saturdays from 7:00 AM until 1:00 PM.